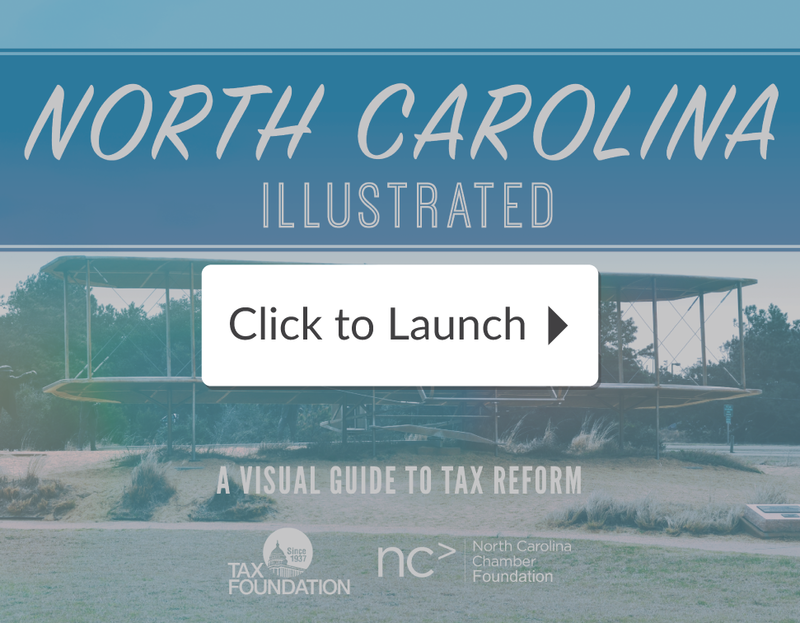 Through a series of charts and maps, North Carolina Illustrated: A Visual Guide to Tax Reform puts North Carolina’s recent state tax reforms in perspective and provides insight on several key questions. First, what did North Carolina’s tax code look like before the reforms, in terms of the tax code but also in terms of the broader state economy? Second, what were the details of the tax changes, and how did they impact the state’s tax code? And finally, what can North Carolina do to further improve its tax code in the future to make it an even better place to live and do business?